If you are Fully Matched, congratulations! Your medical residency application season is over until 1 p.m. Friday, March 17th when you will learn where you have been placed. This is a good time to celebrate. If you are Partially Matched or Unmatched and SOAP® eligible, you will be entering the Post-Match SOAP. Also at 11 a.m., those who are eligible will gain access to the List of Unfilled Programs from the NRMP® R3® system. 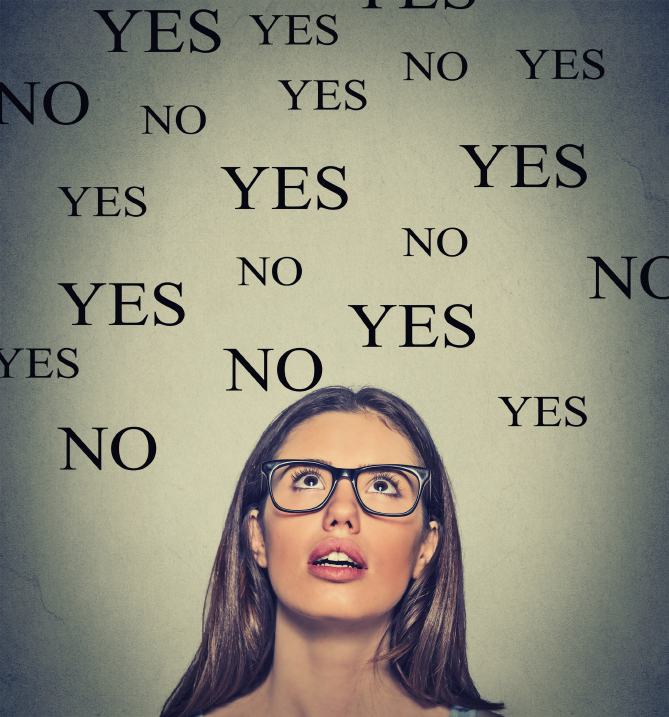 Candidates will have 3 hours to pick and research programs– but selecting programs can prove to be very tricky. Not only do you want to ensure you qualify for the programs, but you will have to navigate through how to prioritize the 45 programs you are allowed. 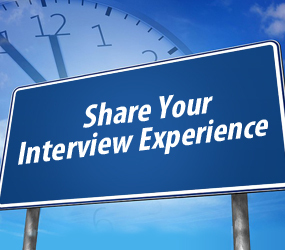 Programs you have interviewed with in the past – It helps to have established prior history with a program, the better they know you, the better your chances of obtaining an offer during SOAP. 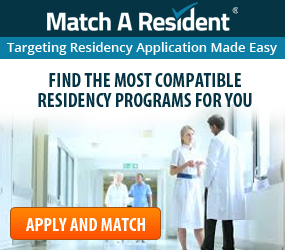 Programs you have connections with – If you have any friends or family in a residency program, now is the time to politely ask if they might recommend you to the program if that program has a vacancy. Other types of programs you can consider are programs you have past history with such as programs you completed rotations or volunteer work in. Fresh programs – These are programs you have not applied to this application season. Programs you have applied to in the past – These are programs you have applied to this season but did not receive any word from the program. 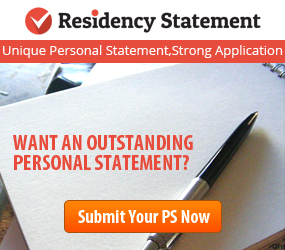 It is incredibly important that you only apply to residency programs with requirements you fulfill. Some requirements to consider are USMLE exam scores, IMG vs US medical graduate, Visas, Time Since Graduation, etc. 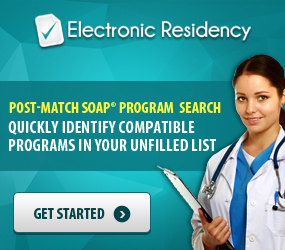 You only get 45 maximum application opportunities to use during the Post-Match SOAP, and the most important part of the battle is selecting the most compatible programs. If you require any research assistance during the Post-Match, contact Electronic Residency by emailing support@electronicresidency.com or calling 858-299-2003 opt. 1.